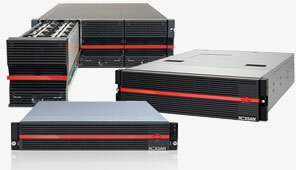 The Imation product known as Nexsan Storage Systems are enterprise class data storage units that are built to deliver maximum efficiency and easy use for a broad range of applications. 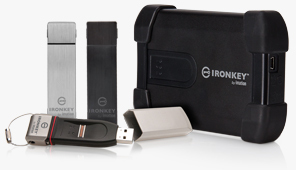 Imation’s IronKey Secure Storage product are mobile security products and solutions that provide their users with powerful protection for their data and their workflow processes. 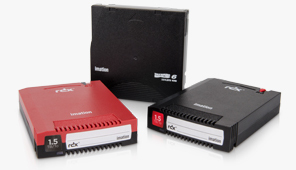 Imation’s Storage Media has proven quality, proven reliability and the proven performance for managing, storing and securing data backed by decades of development. These products are a result of much expertise derived from world-renowned tape and optical technologies.